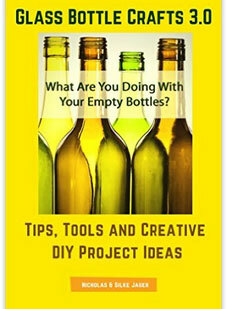 Are you ready to try etching glass bottles? 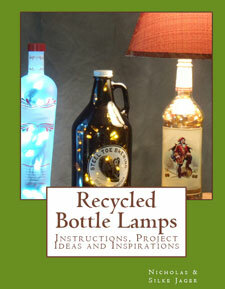 Here’s a fun, easy and inexpensive way for creative etching. 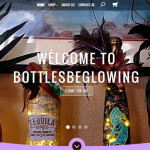 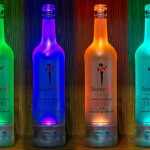 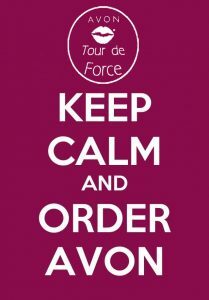 Hurray, the long anticipated shopping website for Bottles Be Glowing is finally live! 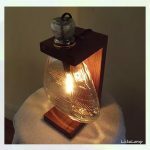 Steampunk has become very popular as of lately, not just in books and movies, but in the crafting and bottle lamp making world as well. 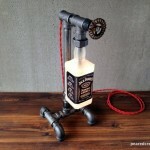 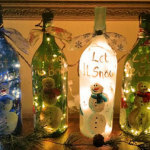 Two Portuguese marketing students create bottle projects and share a passion for great photography. 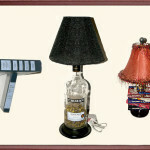 When we last heard from Sean he had just put together a nice collection of beer bottle lamps. 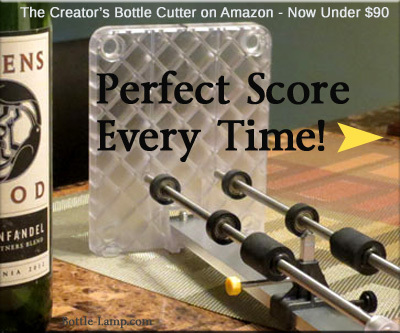 What better way to up the ante then by going to an even bigger decanter? 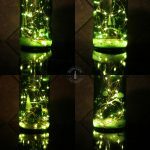 Hi, my name is Brian, and I am a former in-house graphic designer who has a great appreciation all sorts of art mediums, music, and design. 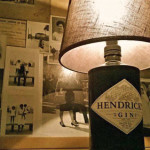 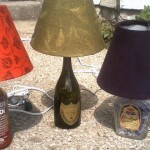 Tyrelle was kind enough to message us a picture of his three unique Bottle Lamps on Facebook the other day. 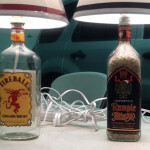 Last night we received several different emails from Chuck in Sloan, Iowa, with pictures of a total of seven different Bottle Lamps.